For years I have been tearing recipes out of magazines and throwing them in a folder that I rarely revisit, unless of course I am adding another recipe to the stack. It’s a mess and not organized in anyway that makes this system useful for me to find recipes at the appropriate time. Because of this, I end up referring mostly to recipes I find online and then bookmark them with Delicious. My offline recipe collection needs some help, so I had recently been thinking of creating a nerdy binder of all these recipes, organized by course (trapper keeper alert! 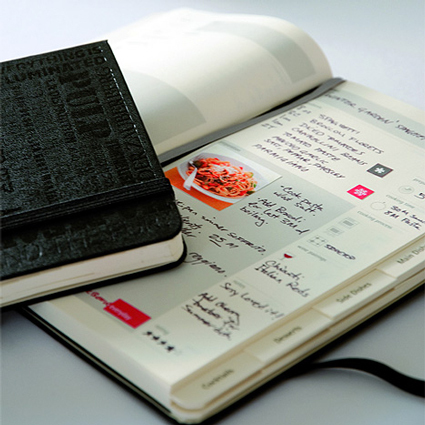 ), but then the other day I came across this awesome Moleskin notebook for recipes. It’s part of their new line of Passions Notebooks. It seems like a great idea, with space to include a tear-sheet, a notes section for the cook to jot down for the next time they make a recipe, and tabs for organizing each recipe by course. I am definitely going to give this a try and see how it works, especially because it will hopefully keep me from making a DIY filing system of recipes. 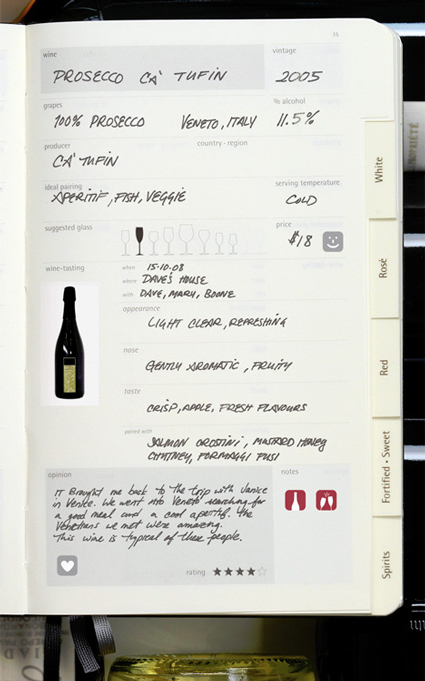 For the wine lover, Moleskin also makes a wine journal to help you keep track of all the boozing you’ve been doing. How do you best organize your recipes both online and off? I’d love to hear about everyone’s systems. These acrylic to-go cups from Vessel Drinkware are so fantastic. I love grabbing iced teas to go all Spring and Summer long, so that I can have icy cool beverages as I cruise around the neighborhood, but I hate throwing away the disposable plastic cups after one use because it’s so wasteful. While many coffee shops offer discounts on warm beverages if you use your own travel mug, not many offer incentives for using your own cup for cold beverages. And sure, you can use a traditional travel mug for cold beverages, but let’s be honest, it’s just not the same to drink something with ice cubes from a heavy plastic container without a straw. Plus, if you use that same mug for coffee, it always tastes like coffee, no matter what you put in there next. So! 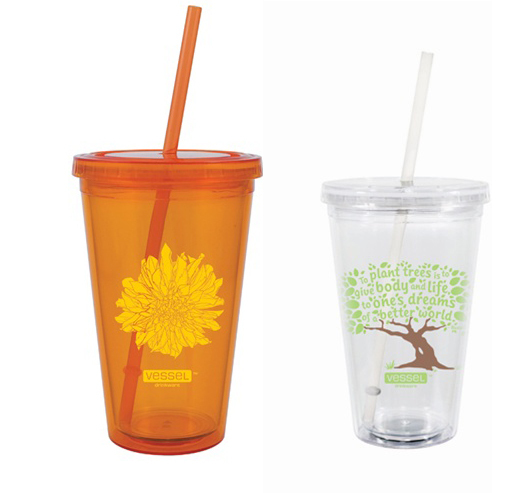 Why not sell some of these reusable cold beverage containers? 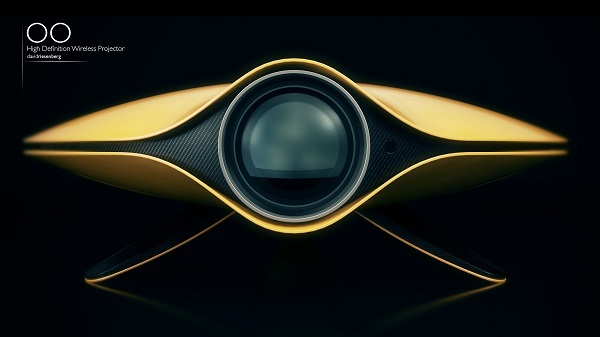 Sustainable and beautiful? Starbucks, I’m looking at you. Joe’s Coffee, why not? Stumptown? 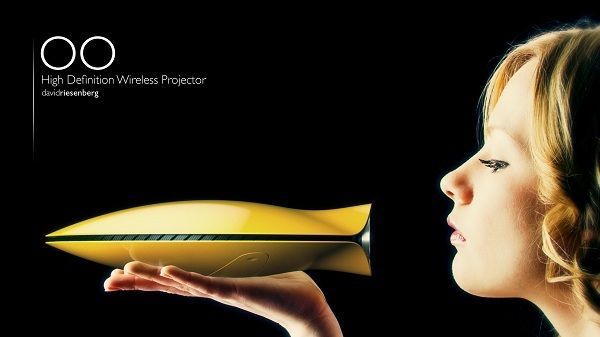 I know you’re fancy and all, but you can give this a try, right?